The Will-Be Engine’s unique method of propulsion allows travel through a number of different media. 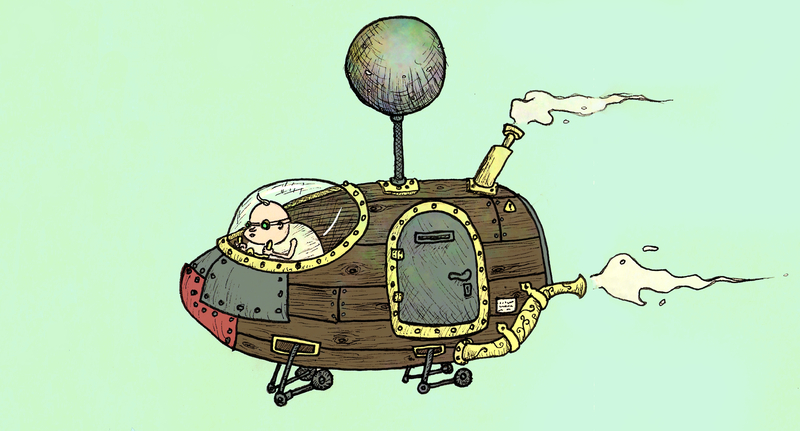 Water, air, land, aether; all are conquered with relative ease in this high-tecknologie vessel. Call now to enquire about prices and you too could be the toast of the town in your very own engine!